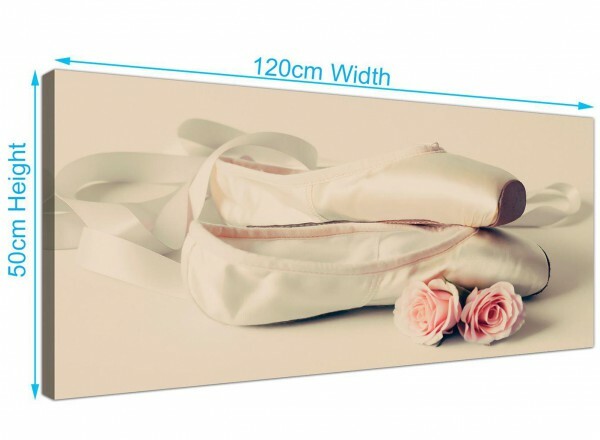 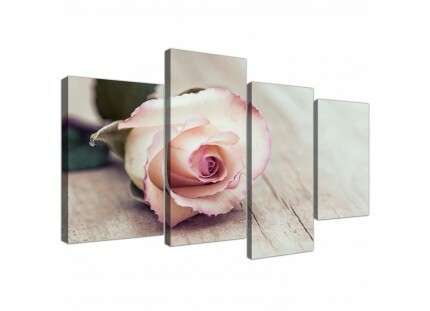 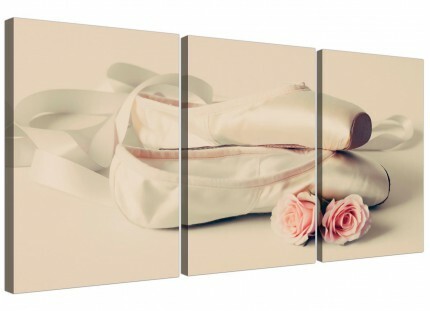 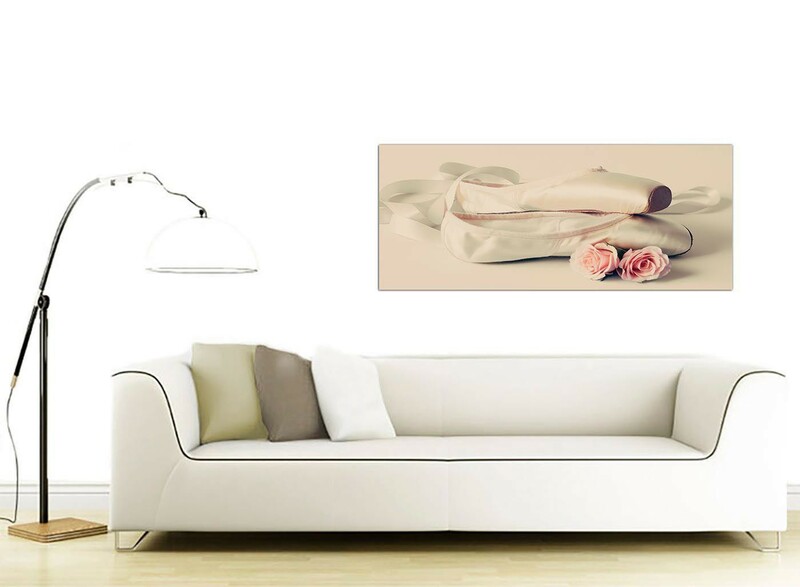 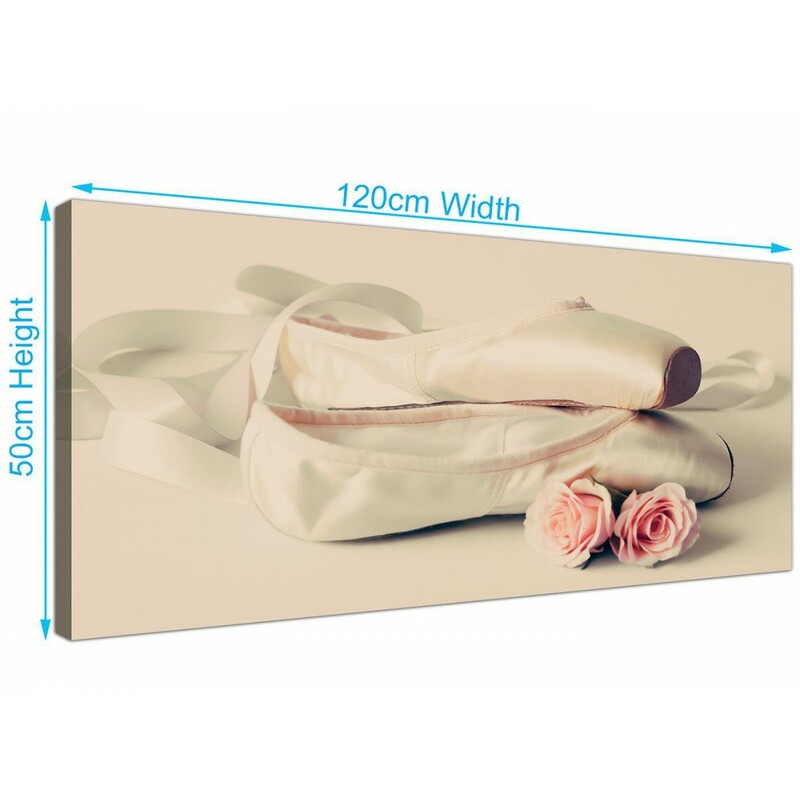 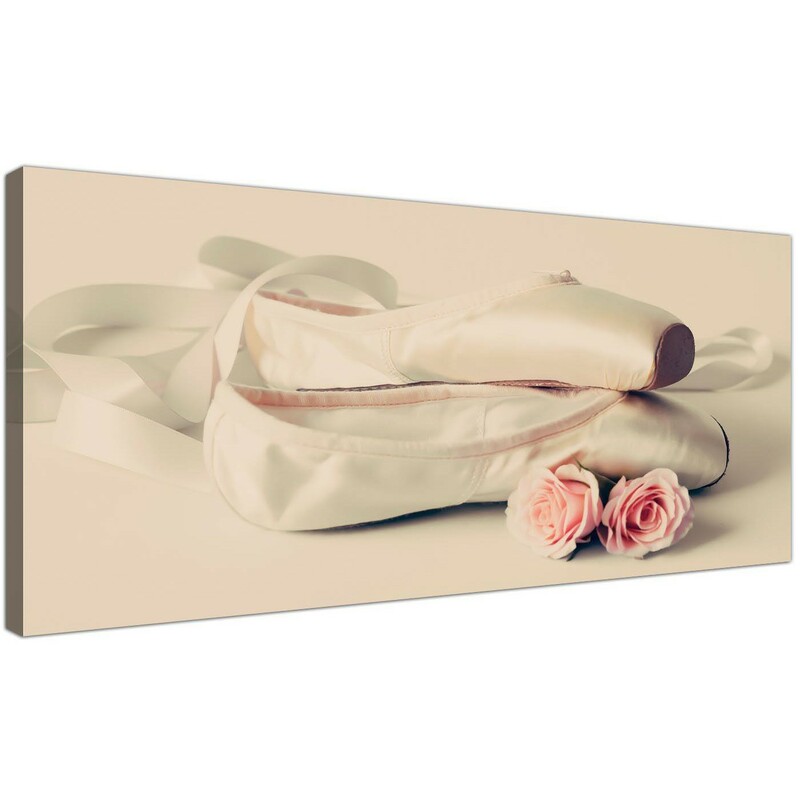 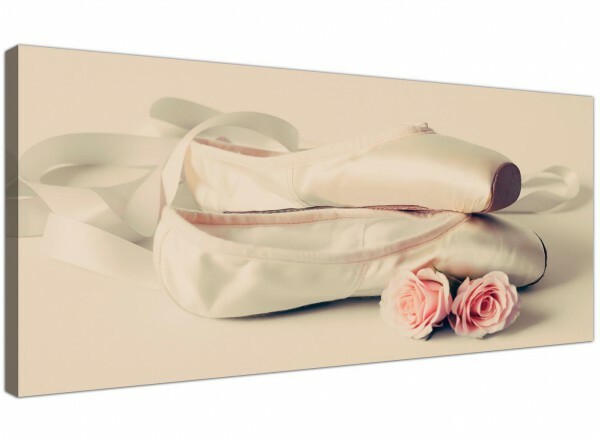 A substantial Pink elegant canvas art print. 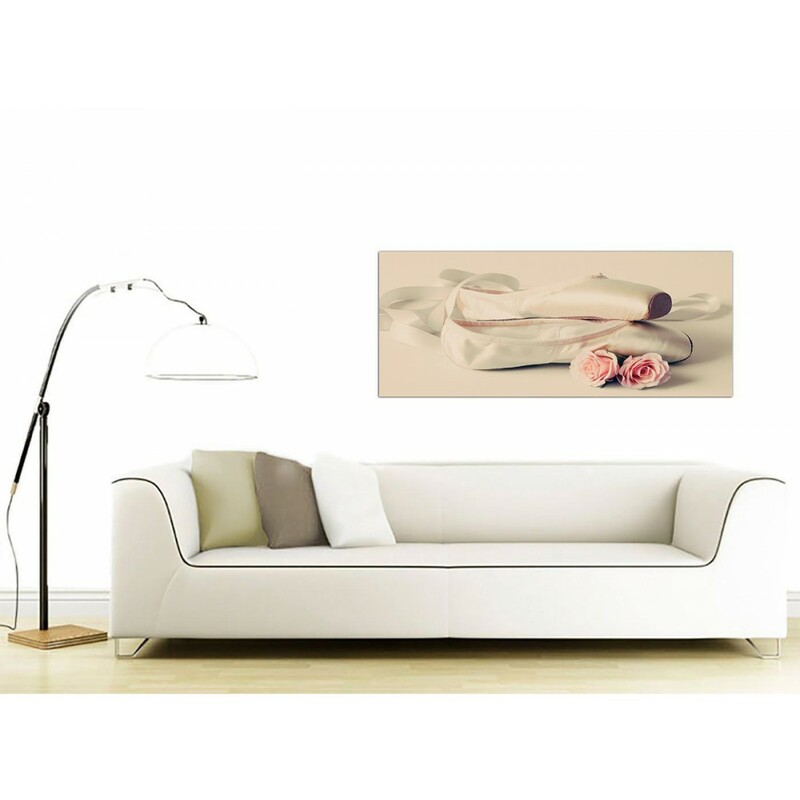 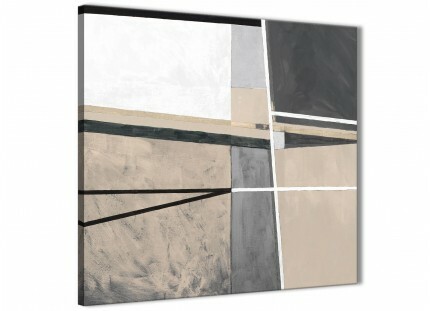 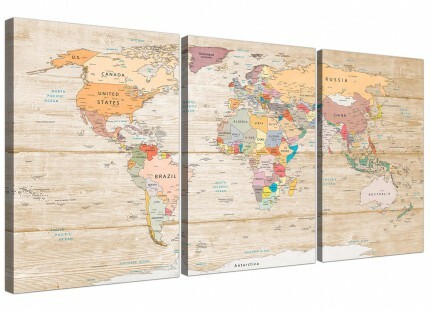 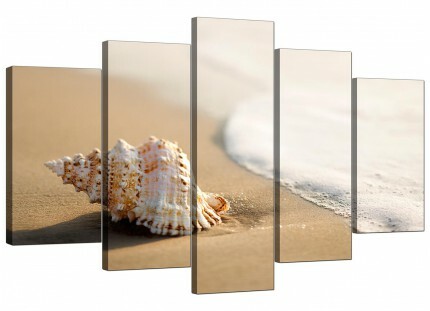 The United Kingdom's largest canvas wall art brand. 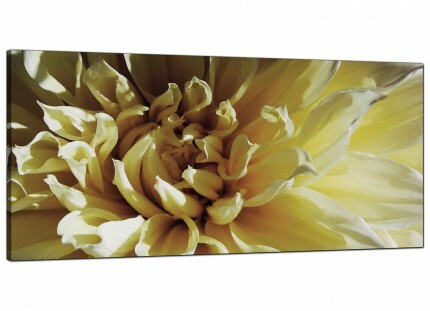 The canvases are made to the highest standards with fade resistant inks.